Midland Dog Training Club is a community club founded in 1997. With our team of friendly volunteers we have a strong history of training dogs from all across Perth. We provide training for Obedience, Rally-O, Dances With Dogs and Advanced Jumping. Many of our members also actively compete in these disciplines. From basic pet dog training to competition obedience, our classes run weekly during the school term. A fun introduction to competitive obedience, Rally-O trains once a month during the school term. Combining obedience style heel work and tricks with a musical soundtrack, DWD trains once per month. 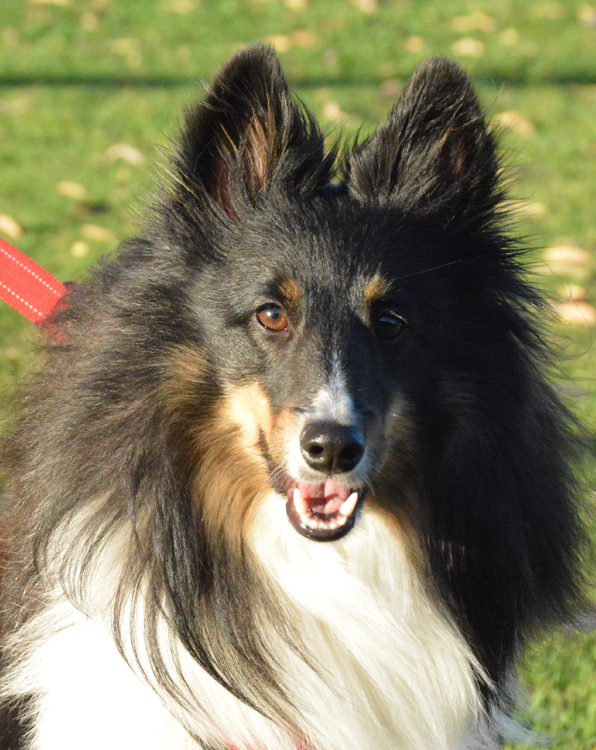 Advanced Jumping Dog practices are for experienced agility dogs and handlers only, training fortnightly.